In his letter, Sanjay Leela Bhansali assures that the "film showcases the honour and valour of the Rajput community and rani Padmavati is portrayed with utmost dignity and respect". 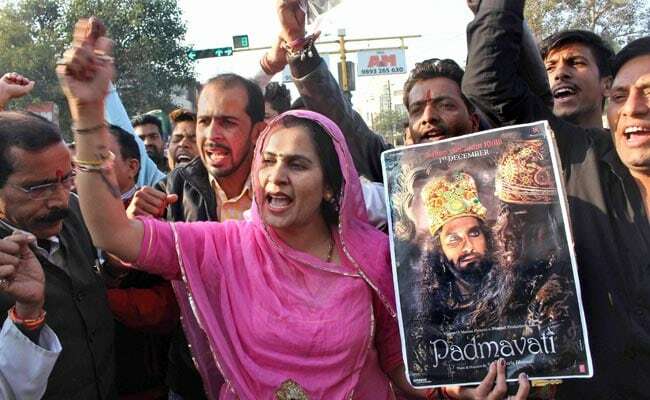 The Karni Sena has been protesting the release of "Padmaavat"
New Delhi: Three days before Padmaavat's release, its producers have made a last-ditch attempt at bringing on board the Karni Sena, which has threatened to block the film's screening at all costs despite a Supreme Court order. In a letter on Saturday, filmmaker Sanjay Leela Bhansali invited the group to watch the film, promising that "the film will make the entire Rajput community proud". But the Karni Sena's response has not given the producers any hope. 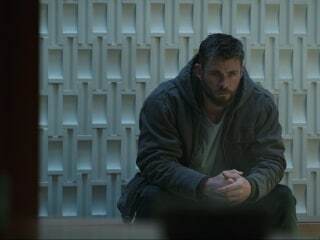 "We are ready to watch the film if they are ready to show it to us, but they must not insult us," said the group's Lokendra Kalvi, fuming at what he felt was a belated invite. "I have one condition...show me the film that will be released. 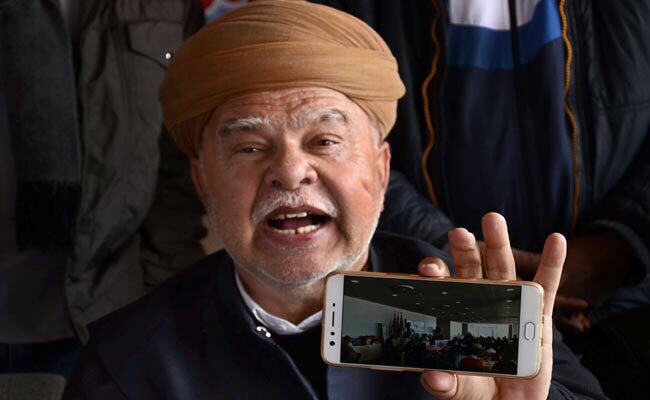 We want to assure that those who watch the film are not insulted," said the Karni Sena leader. In his letter, Mr Bhansali assures that the "film showcases the honour and valour of the Rajput community and rani Padmavati is portrayed with utmost dignity and respect". The Karni Sena today appealed to the Supreme Court to stop the film's release on Thursday, on grounds that it twists history and denigrates the legendary Rajput Queen Padmini. The court will hear the petition along with petitions by Rajasthan and Madhya Pradesh. The two states have urged the court to allow them the option of not screening the film on account of law and order trouble because of the protests. Rajasthan, Madhya Pradesh, Gujarat and Haryana had refused to screen the film despite the censor board okaying it for release with some changes including a tweak in the name from "Padmavati" to "Padmaavat". Last week, on an appeal by the film's producers, the Supreme Court said it cannot be banned by states. The court also said it is the job of the states to ensure law and order and protection of people. The Karni Sena has refused to back down despite the ruling. "Padmaavat", a costume extravaganza starring Deepika Padukone, Ranveer Singh and Shahid Kapur, is inspired by a 16th century poem on the queen who known for her beauty and courage. According to legend, she jumped into the fire in the tradition of "jauhar" before she could be captured by Sultan Alauddin Khilji after he killed her husband.